Light. Loose, Flying. 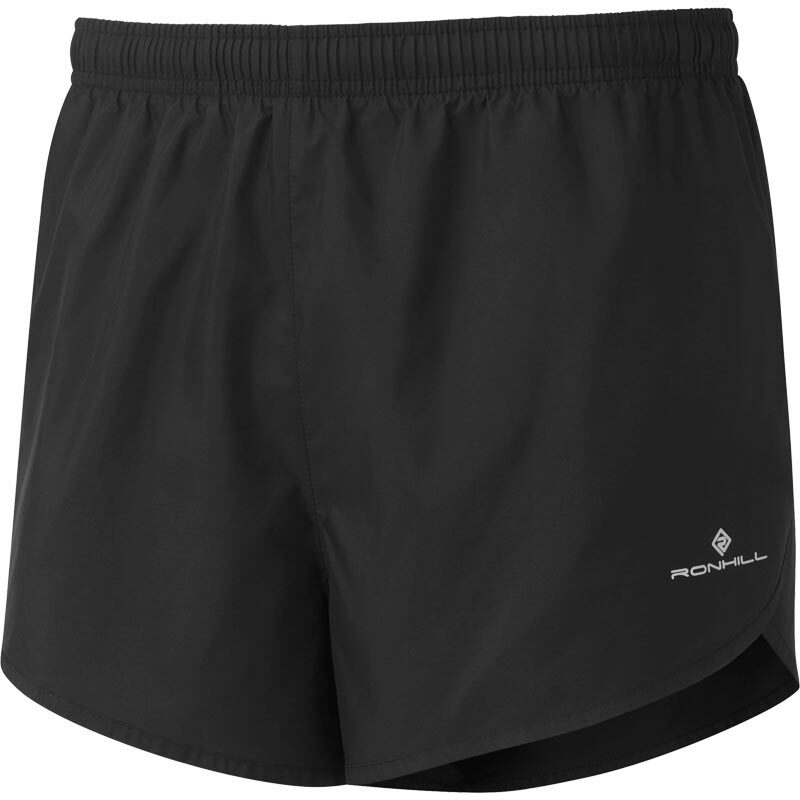 Go again with the Ronhill Everyday Split Men's Shorts. Lightweight and breathable and wind resistant. Back zip security pocket - ideal for gel and valuables. Bonadex waistband with draw cord. Inside leg length 5cm (men's size medium). The quality of the product is good but the published sizing is not. They are tight and restrictive whilst running. Disappointing considering the past Ron Hill shorts that I ave purchased.